-Pharyngitis and Chronic Pharyngitis: treatment. -Ulcer of the Stomach: symptoms, cause, treatment. -Chronic Indigestion : symptoms, cause, treatment. -Dilitation of the Stomach : symptoms, treatment. 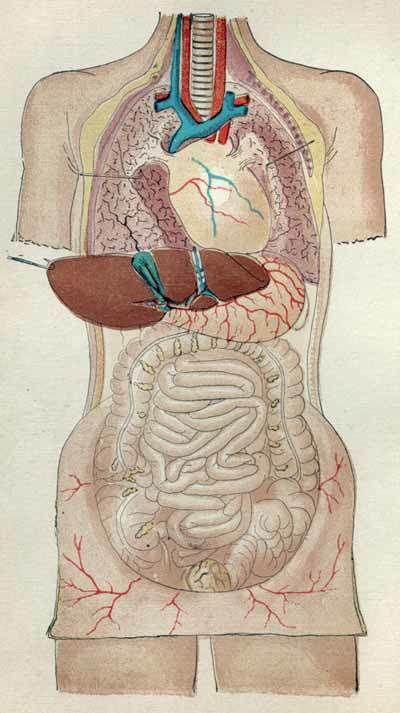 -Pain in the Stomach - Gastrodynia: symptoms, treatment. -Cancer of the Stomach : symptoms, treatment.